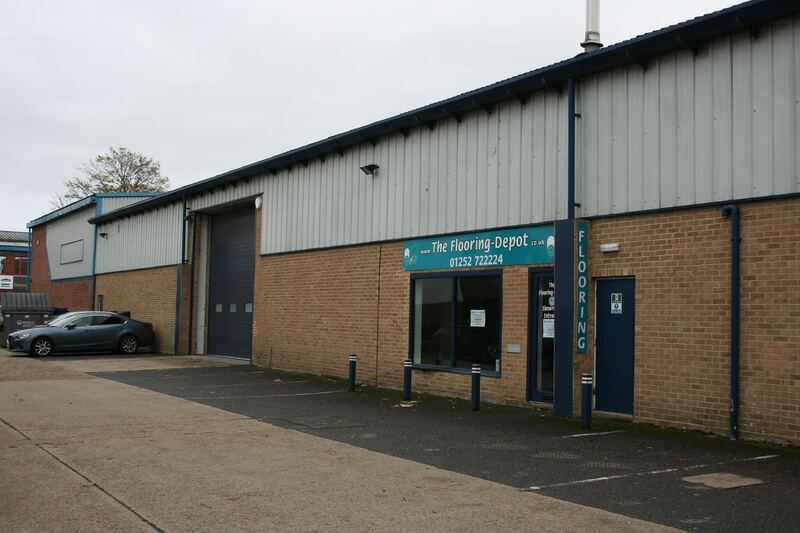 Letting of 4 Grovebell Estate, Wrecclesham Road, Farnham | Curchod & Co.
GMS Estates Limited, represented by Curchod & Co, has let 5,576 sq ft of Industrial space at 4 Grovebell Estate, Wrecclesham Road in Farnham, Surrey to City Plumbing Supplies Holdings for their PTS brand which offers plumbing trade supplies. Matthew Seary of Curchod & Co said: “The Grovebell Estate, with excellent access to the A31 and the concentration of trade counters makes it an ideal choice for occupiers looking to attract customers and clients. PTS join Screwfix, Cane Adam and London Stone among others. City Plumbing Supplies Holdings was not advised in the transaction.